Observation - Tawny Owls - UK and Ireland. Description: The 'famous' Kensington Gardens tawny owls. 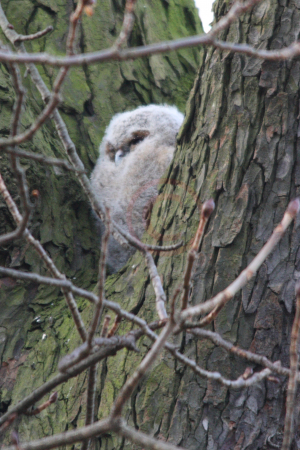 The 'famous' Kensington Gardens tawny owls.